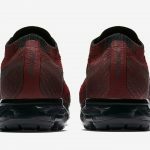 At the top of next month on June 1, Nike will release its much-anticipated VaporMax “Day to Night” Pack, featuring a wide assortment of the favored new silhouette. 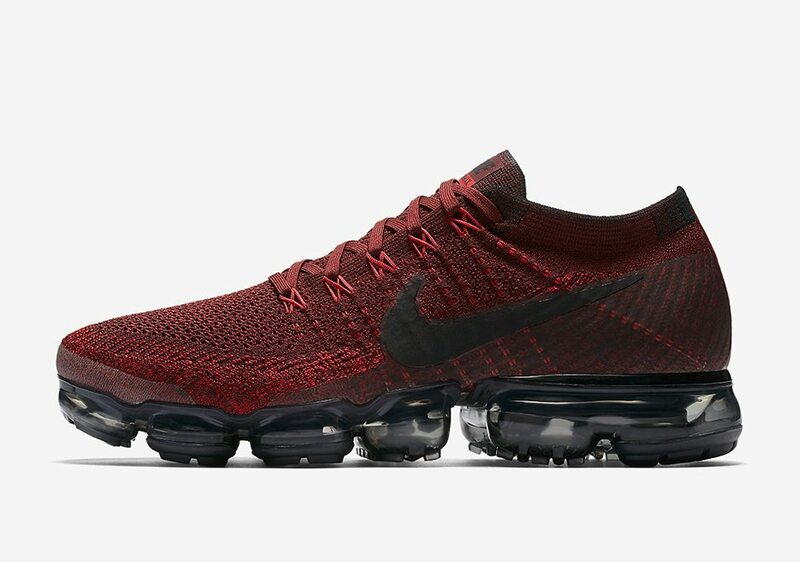 Shortly after, the Air centric style will drop in this “Team Red” iteration. 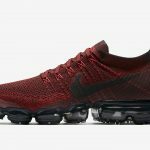 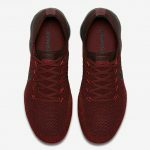 Conceived of a certain crimson allure juxtaposed with black accents at the Swoosh and Air Unit, this Seminoles inspired aesthetic lands on the VaporMax on June 20 at select Nike stores globally. 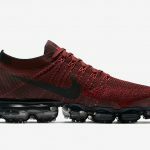 Give the Nike Air VaporMax “Team Red” an official look below and let us know if you plan to pick up a pair of your own.